If you are traveling the iconic US Highway 395 through the Eastern Sierra then you owe it to yourself to take an extended break in Bishop. Or, perhaps you’re looking for a great place where you can escape for a couple days and get out of the city and into the mountains. Come to Bishop. Come play in our big backyard. 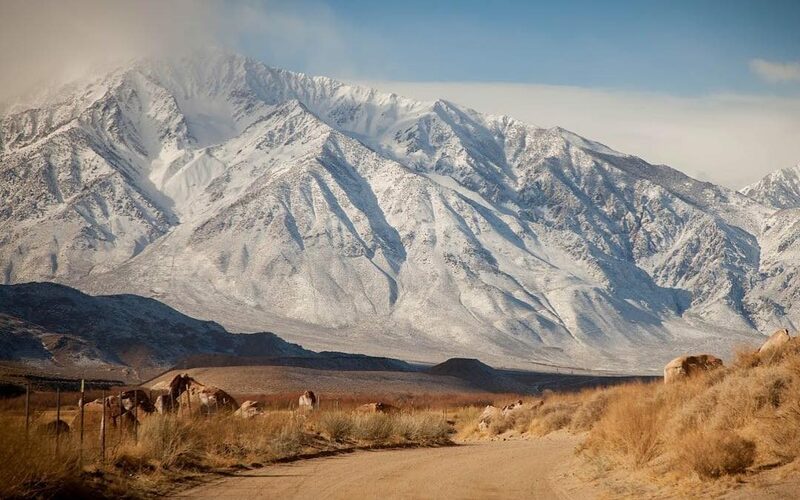 It has so much to offer that we want to share a suggested itinerary for auto & OHV touring in 48-hours in Bishop in winter! If that’s something you’ve never contemplated, or thought possible, then take a look at this.